NBA offseason news doesn&apos;t sleep. http://bit.ly/2tNDLVv";>Not for holidays, and apparently not in the wee hours of the morning, either. 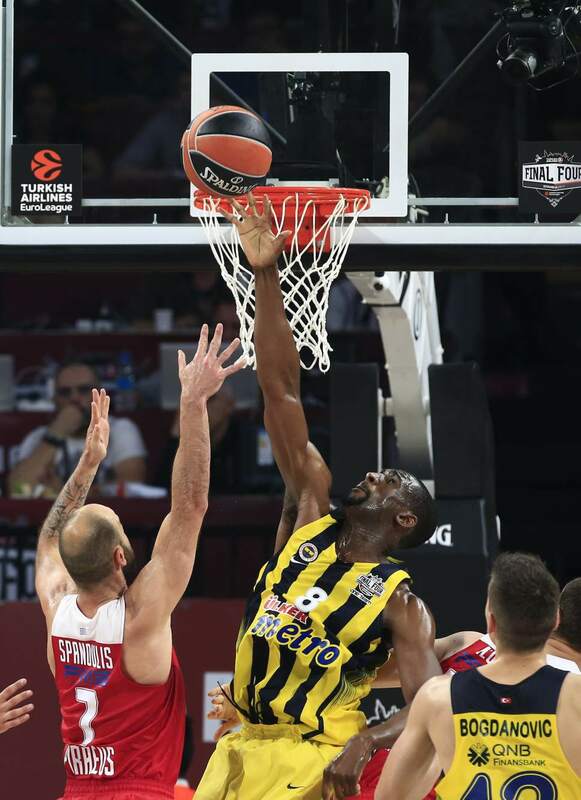 The Jazz have agreed to a two-year deal with 30-year-old center Ekpe Udoh, a former first-round draft pick who has revitalized his career in Europe. The deal, first reported by https://twitter.com/ShamsCharania/status/885420196873109504";>Yahoo early Thursday morning and confirmed by The Tribune, reportedly is valued at $6.5 million. It&apos;s the third deal Utah has struck in 24 hours.http://bit.ly/2tfhzi6";> The Jazz also signed small forward Thabo Sefolosha and power forward Jonas Jerebko on Wednesday, appearing to bolster frontcourt depth. Udoh would be a variation on that theme. The 6-foot-10 big man was the Golden State Warriors&apos; No. 6 overall pick out of Baylor in the 2010 draft. The Warriors passed on Gordon Hayward and Paul George to get him. Udoh never ascended to the heights of those all-stars, starting only 52 games in five seasons in the NBA. He averaged 4.0 points and 3.2 rebounds per game. But in Euroleague for the past two seasons, https://www.goldenstateofmind.com/2017/5/21/15673866/the-warriors-should-bring-back-ekpe-udoh-this-summer";>Udoh has been a force. He&apos;s averaged 12.3 ppg, 6.5 rpg and 2.2 bpg in two years with Fenerbahce in Turkey, looking more like the player the Golden State once envisioned him becoming. 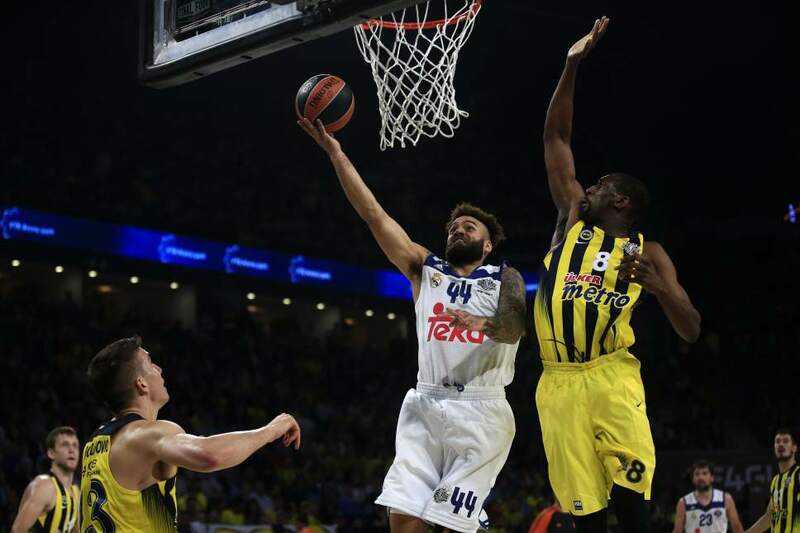 Fenerbahce won the Euroleague championship in May, and https://www.youtube.com/watch?v=4rGi8vu_3qU";>Udoh was named the Final Four MVP as his teammates mock-bowed to him. http://www.espn.com/nba/story/_/id/10789717/ekpe-udoh-milwaukee-bucks-starts-book-club-fans";>He&apos;s also reportedly an avid reader. Udoh figures as a potential back-up to Rudy Gobert this season with some shot-blocking prowess, but he&apos;s also played power forward in his basketball career. It might indicate the Jazz will part ways with Jeff Withey, who is a free agent. It&apos;s notable that the Jazz have made so many deals in a short period with interesting similarities: Sefolosha, Jerebko and Udoh all have two-year deals worth between $10.5 and $6.5 million (totaling $25.2 million in salary over the next two years). Utah also may make a move with Boris Diaw&apos;s contract  a $7.5 million guarantee would kick in on Saturday for the French forward if the Jazz don&apos;t trade or waive him (they&apos;re expected to do one of the two). This story will be updated when everyone is awake.